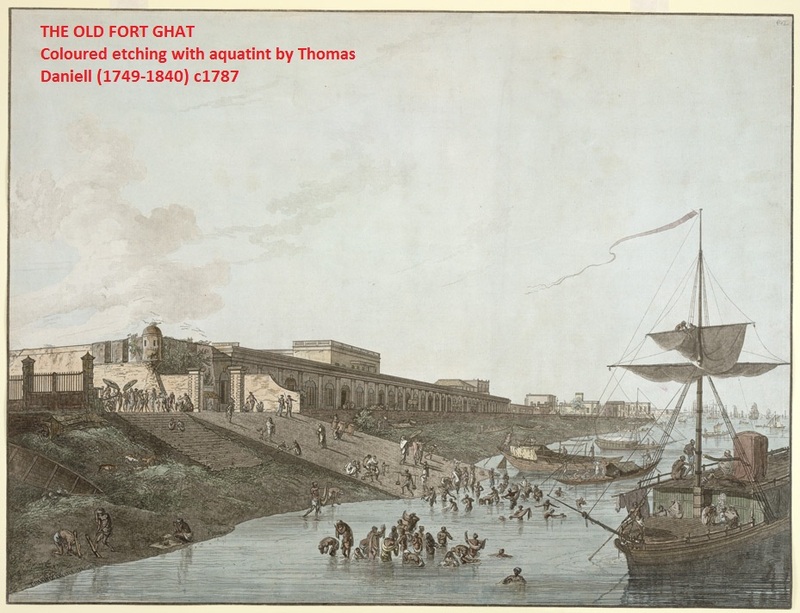 Evolution & History In 1696, the old Fort William, situated in Kolkata on the bank of river Hooghly was under the control of Nawab of Bengal, Ibrahim Khan. 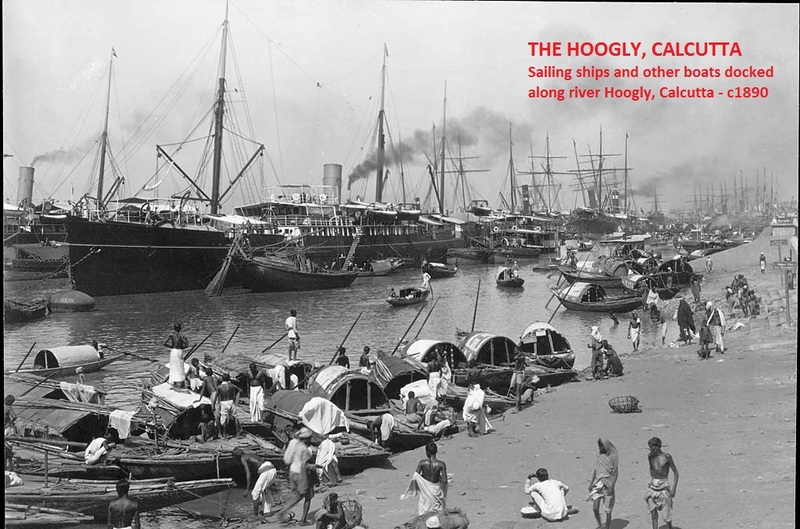 He invited Job Charnock, an employee and administrator of the English East India Company to Kolkata from Madras, to lend naval and military support against the upcoming rebel Shobha Singh, a formidable landlord of Burdwan. The East India Company in return extracted several concessions from Ibrahim Khan, including the right to fortification and took over possession of the old fort & named it Fort William in honour of King William the II of England. Since 1654, East India Company had already been collecting Customs revenue from Madras Presidency. They started collecting Customs revenue in old fort William too. 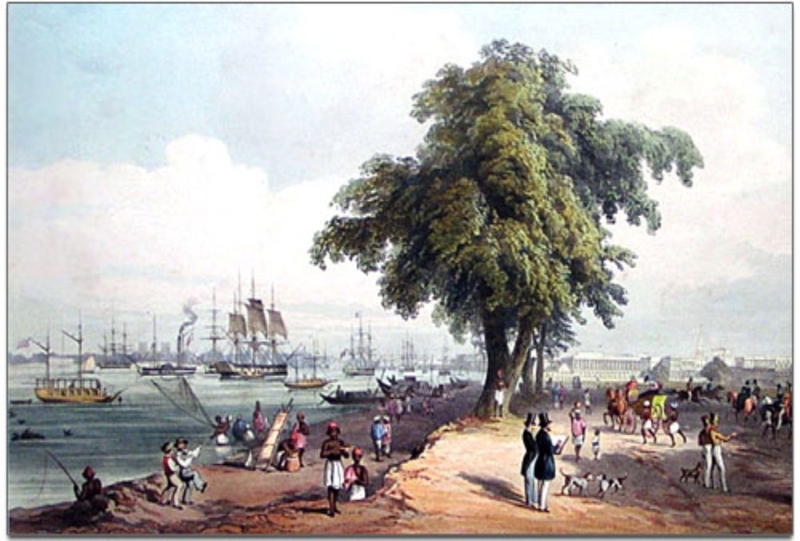 Richard Bacher, and Englishman, was appointed on 3 March, 1758, as the Sea and Land Customs Master in Kolkata to look into the business of the Customs Department. 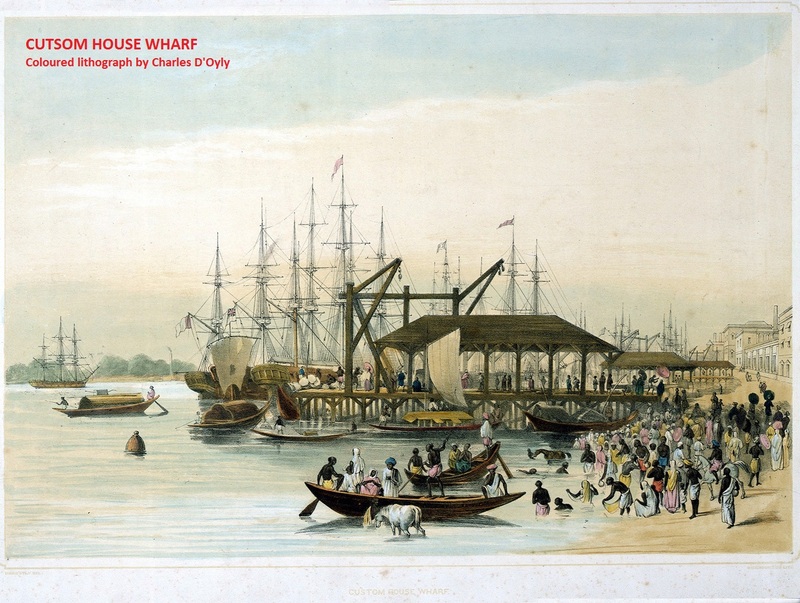 He felt the need for having a Customs office at some convenient place so that all goods brought by water should first enter into the Custom House and after the boats had been properly examined by the Customs Master, goods would be permitted to be landed. 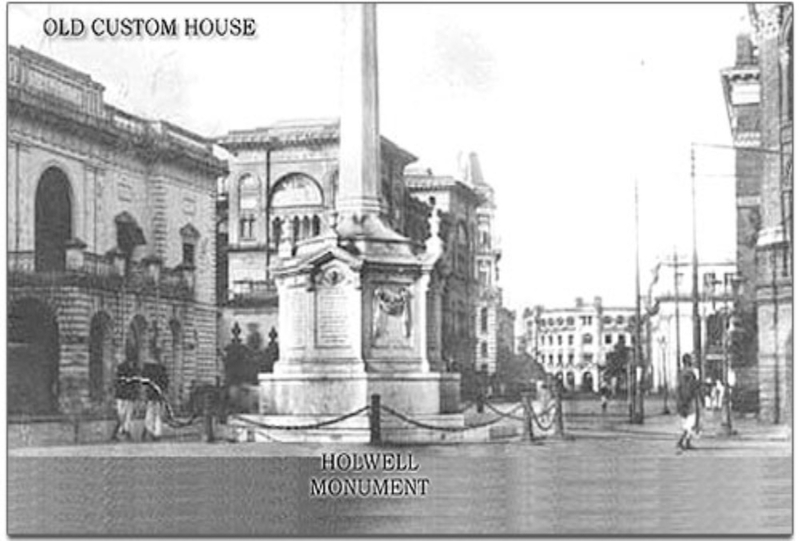 Accordingly, Holwell’s house adjacent to the old ditch at tank square was temporarily used but later found inconvenient. In an important meeting held on 5 May 1766, a proposal was made for converting the previously named Fort William into a Custom House. A number of warehouses and other buildings were erected within the fort. 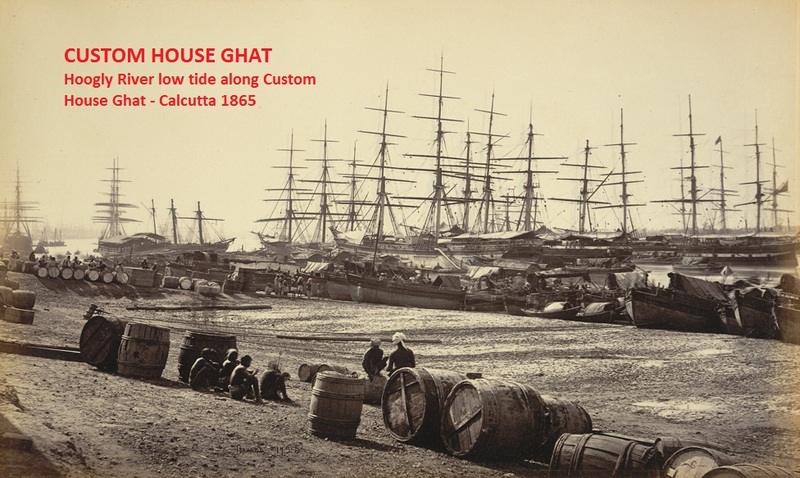 An instruction issued by the Custom House in February 1807, reads as “no goods whatever imported at Calcutta from sea, or for exportation from Calcutta by sea, will, in future, allowed to be landed at, or shipped from any other Ghat, but that to the south of the Custom House at Calcutta.” It is understood that the Ghat referred to was the ‘Old Fort Ghat’ adjacent to the Fort. Present day Koila Ghat Street (believed to be derived from kellaghata, kella means fort in Bengali) bears the legacy of the bygone era. . The foundation stone of the old Custom House building converted from the fort was laid by Lord Hastings on 12 February 1819. 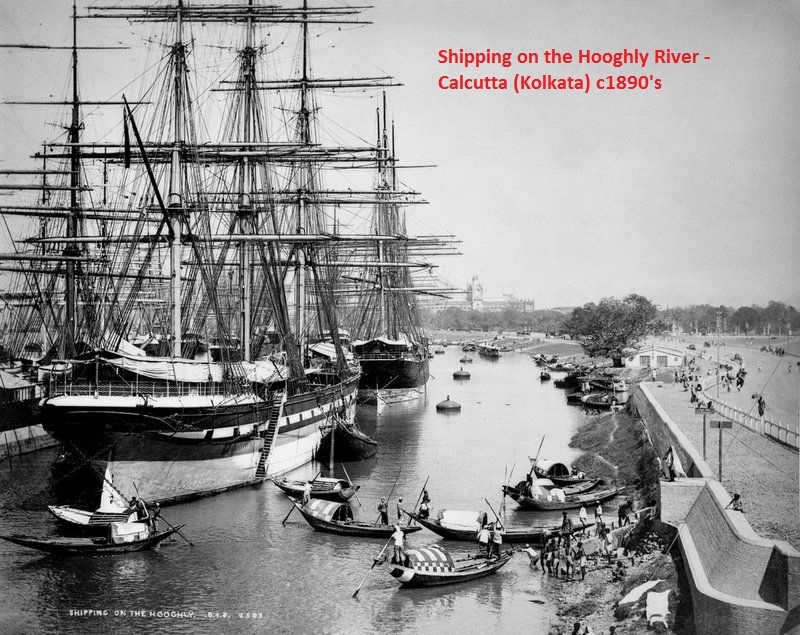 It was situated on the river bank and contiguous to the anchorage of trading vessels to the port of Kolkata. Sir Charles D’Oyly (1781-1845) was the Collector of Customs at that time. He is best remembered today for his panoramic paintings of Kolkata. In 1899, the Custom House was renovated and re-established in the same place where it was earlier erected in 1819. It continued there till Customs work was shifted to the present day Custom House. In India, the “Customs” in the modern form was introduced soon after the consolidation of British rule. The trade in this country was then mainly by sea and with England and other European countries. There was no single act or enactment of Customs laws in India prior to 1878. The need for such an enactment was felt for the sake of uniformity of laws prevailing in Indian States under British occupation. The laws relating to the levy of Customs duty, valuation, penal provisions and enforcement were first compiled and enacted in 1878. These laws were confined only to Sea Customs and the statute was known as the Sea Customs Act, 1878. It was followed by enactments of other Acts until their repeal & amalgamation in 1962. 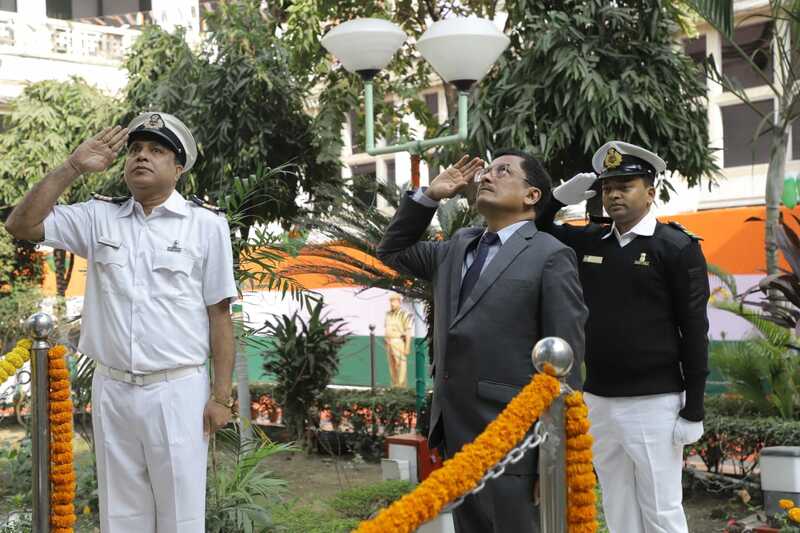 In the year 1906, the Government of India constituted the Imperial Customs Service (ICS), after considering the views of the Maritime Provincial Governments and the Chambers of Commerce. 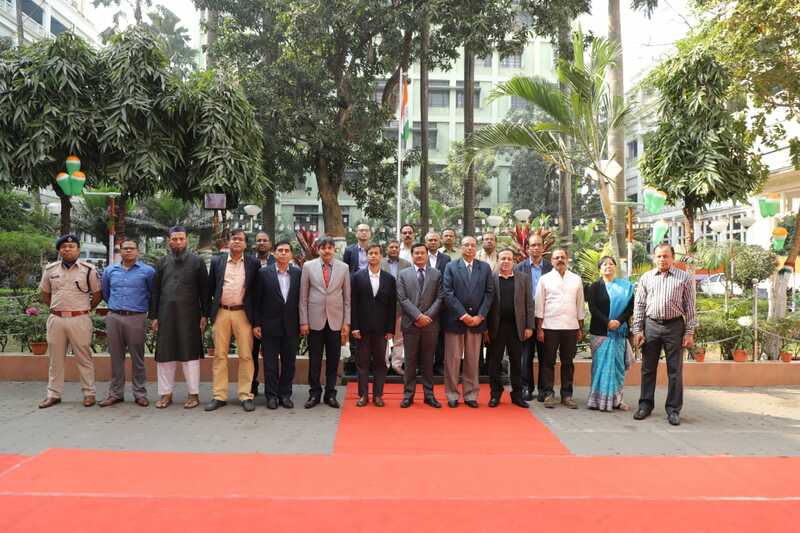 This was done with the objective of combining in one service, the appointment of Collector of Customs at Calcutta, Madras, Bombay, Rangoon, Karachi and Chittagong; 15 Assistant Collectors at these Ports and Superintendents of Preventive Service at Calcutta and Bombay. 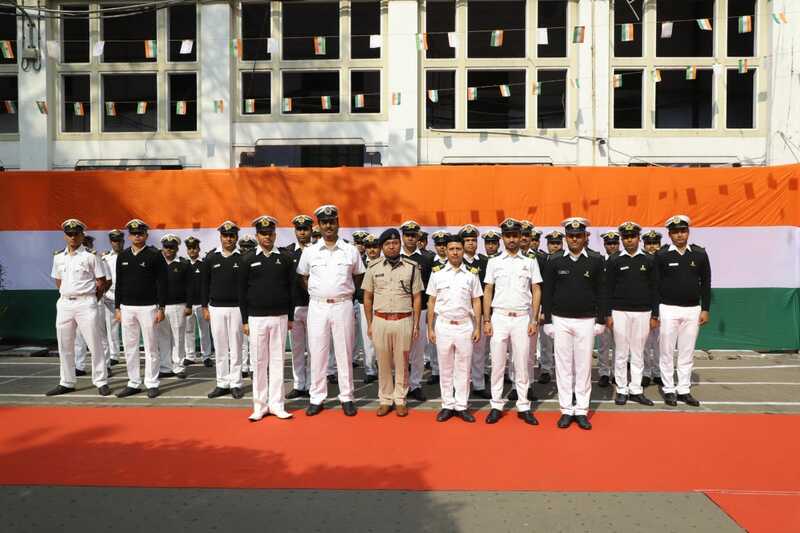 After independence, the ICS was re-designated as Indian Customs Service; followed by the constitution of India Central Excise Service in the year 1955. These two services were merged in the year 1959 when the Indian Customs and Central Excise Service was born. The service had since been re-designated as the Indian Revenue Service (Customs & Central Excise) and now Indian Revenue Service (Indirect Taxes and Customs) with the advent of GST.